Creative trainings and workshops are being developed as we speak and I'm so excited to have you on this journey with me. 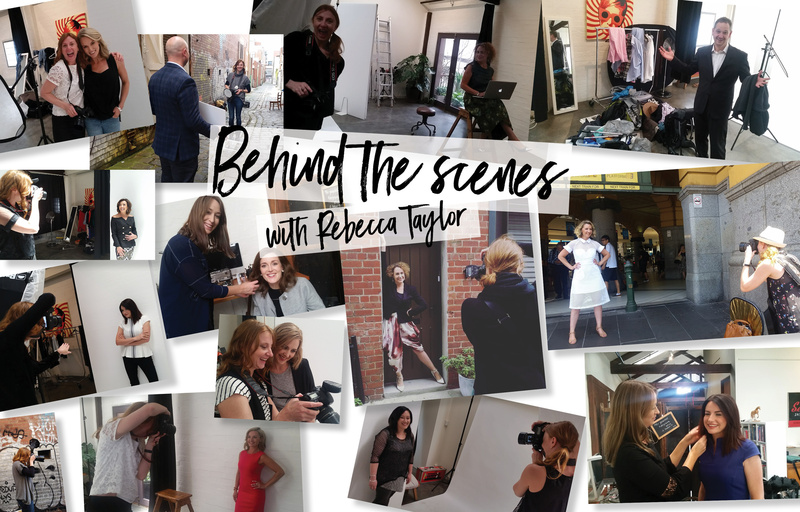 If you'd like to know more about how I can help you to develop a powerful personal brand, get over your visibility fears or build a successful photography business - click on one of the coaching sub menu pages and connect with me. I can't wait to meet you!